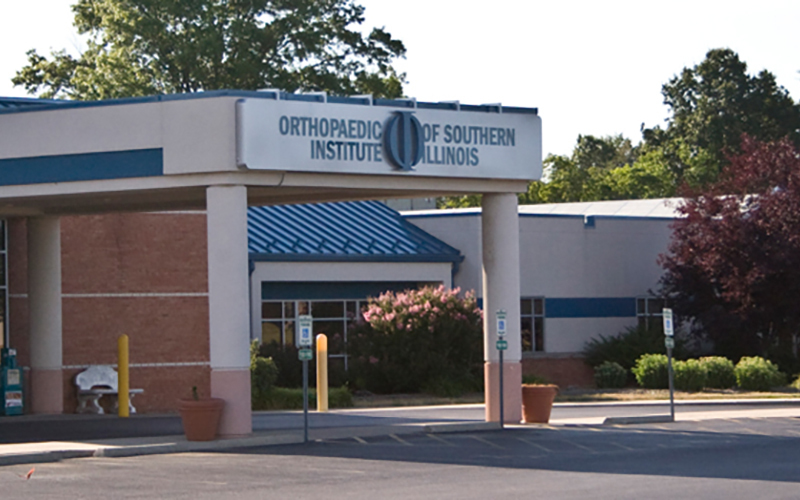 Southern Illinois Orthopaedic Center (SIOC) is southern Illinois premier source and largest provider of comprehensive musculoskeletal services. Whether surgical or nonsurgical, they care for patients in the Southern Illinois area with a wide variety of bone, muscle and joint problems, SIOC provides care for every subspecialty area of orthopedics including total joint reconstruction, shoulder and knee, hand and wrist, sports medicine/arthroscopy, back and neck and general orthopedics. With the leadership of the physicians, the Surgery Center is operated in partnership with Southern Illinois Healthcare (SIH). 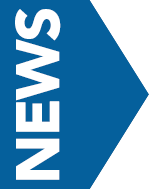 Since 2001 the surgery center was given the highest level of approval by the Accreditation Association for Ambulatory Health Care, Inc (AAAHC), the nation’s most renowned accrediting board for Ambulatory Surgery Centers.